Spoilers for Star Wars: The Last Jedi follow below. 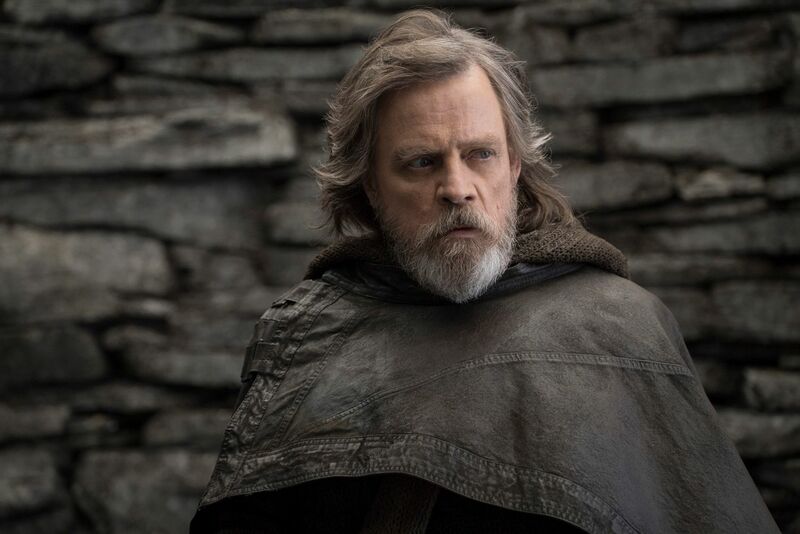 In Star Wars: The Last Jedi, we finally get Luke Skywalker’s long-awaited return. While fans were primed and ready to revisit Mark Hamill’s iconic character in Star Wars: The Force Awakens, filmmaker J.J. Abrams decided to hold Luke back and focus on Han/Leia, instead building to an iconic reveal in the final minutes of the movie. We saw Daisy Ridley’s Rey discovering Luke in seclusion at Ach-To, handing him his long-lost lightsaber. The look on Luke’s face was one of bewilderment, then a mix of frustration and anger. And then, credits. This teed up writer/director Rian Johnson in an intriguing way for The Last Jedi, as Abrams and Co. did not write what happens next—that was up to Johnson. So the Looper and Brick filmmaker decided to dig into Luke’s decision to seclude himself, and in Luke’s first Last Jedi scene, he takes the lightsaber and promptly throws it over his shoulder, showing how little he actually cares about Jedi nonsense at this juncture.